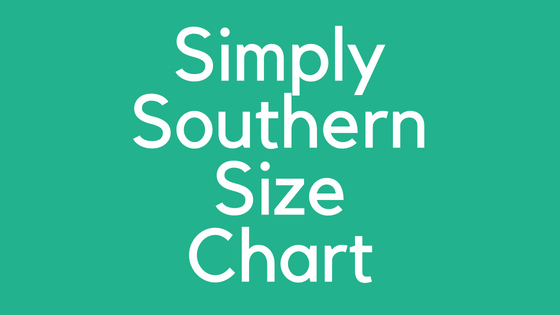 Are you looking for a Simply Southern Size Chart? If you are then you have come to the right place. 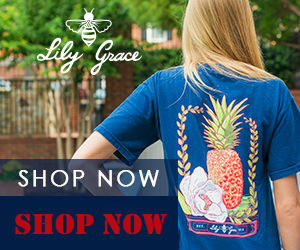 Each brand of shirts have different size criteria for sizing. For example their was one t-shirt printer that would use different brand t-shirt blanks to print their designs on. The main problem is that the sizing would not always be the same between the brands. 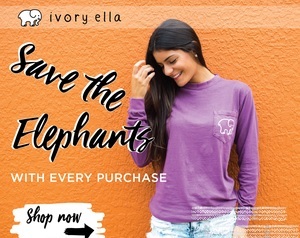 Also the color of the shirts would be just a little different. Then you have to consider what material the tees are made of. 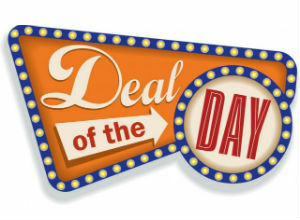 They are usually either 100% cotton or 50% cotton / 50% polyester. Also, you will need to know about the amount of shrinkage to expect. 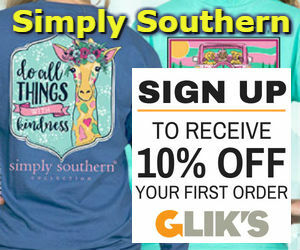 For more information on shrinkage, please check out our post on Do Simply Southern Shirts Shrink? 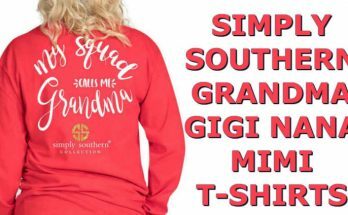 In this post we will have simply southern size chart for Adult and Youth in both Short and Long Sleeve T-Shirts. To get the most accurate size, I would suggest you take out a tee that fits well. Measure the chest width, body length and sleeve length and compare your results to the size charts below. Keep in mind that on a new tee you will have to allow for shrinkage. 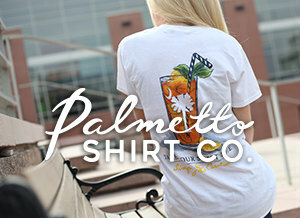 I hope these charts and suggestions will be of help to find the correct size for your next Simply Southern tee shirt. If you find this post helpful be sure to share with your family and friends. 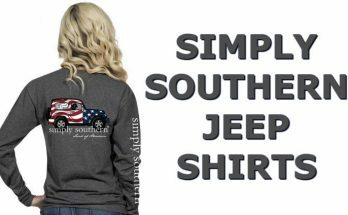 Previous Article Do Simply Southern Shirts Shrink?